The European Council has approved a new package of mandatory minimum vehicle safety standards, bringing its implementation a step closer. In May 2018, the European Commission announced a ‘significant proposal’ to upgrade mandatory vehicle safety standards for all new cars, vans, lorries and buses sold in the EU. The proposals require every new vehicle to satisfy 11 new safety rulings, mandating technologies such as AEB, ISA, built in breathalysers, lane-keeping assist and drowsiness detection. More advanced safety measures, which will be required for passenger cars and light commercial cars, include event data recorders and enlarged head impact protection zones capable of mitigating injuries to vulnerable road users. If introduced in full, it is estimated that the measures could save 25,000 lives across the EU over the next 16 years. The plans now need to be approved by the European Parliament, whose transport and internal market committees will vote on the measures in the new year. The European Commission approval has been welcomed by stakeholders including Brake and the European Transport Safety Council (ETSC). 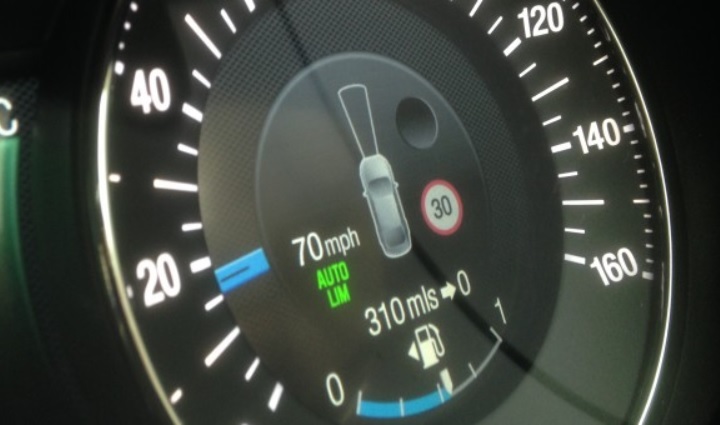 Joshua Harris, director of campaigns for Brake, said: “This is a momentous day for road safety in Europe, with support given to measures which could prevent 25,000 lives being lost on the road over the next 16 years. “Member states have played their part, backing the mandatory fitting of vehicle technologies which will make roads safer for everyone for generations to come. Antonio Avenoso, executive director of the ETSC, said: “EU member states have given strong backing to a game-changing package of new minimum vehicle safety standards. “If this legislation is passed in the form it was proposed, it will prevent 25,000 people from dying over 16 years – a massive step forward for road safety.